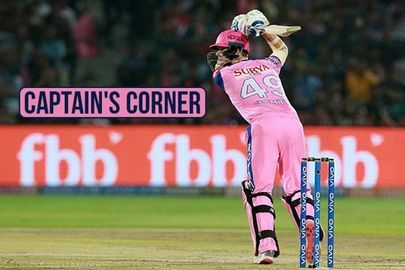 Delhi Capitals got off to a good start as Shikhar Dhawan took Royals’ bowlers on and scored boundaries and sixes all around the park. 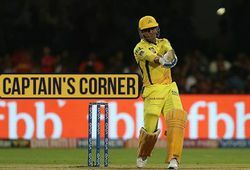 Dhawan took on Dhawal Kulkarni and Jaydev Unadkat and added 72 runs with Prithvi Shaw for the first wicket in 7.3 overs. 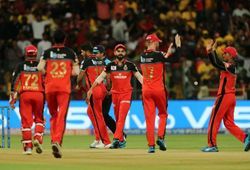 IPL 2019 dream team that can be a world-beater: Does our choice match yours?